How to add a birthstone! 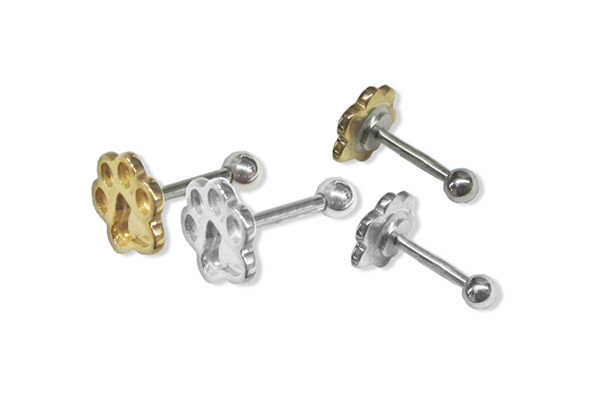 Puppy Paws® for Labret, Conch & Helix Piercings. Stainless steel piercing elements with your choice of sterling silver or 14k. Puppy Paws® Labret, Conch & Helix Piercings - Standard 14 gage. © 2001 - 2019 Puppy Paws Inc. All designs are protected under copyright and trademark laws. All violators will be prosecuted to the full extent of federal laws.